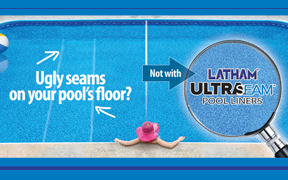 If you are the owner of a home swimming pool, there is a chance you will need to replace the liner at some point. 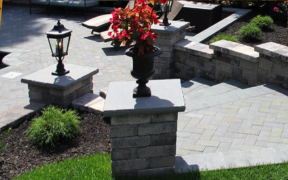 All too often, the hardscape is only noticed when there are cracks or other signs of wear and tear. 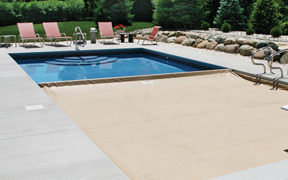 We offer a wide variety of covers for your pool. 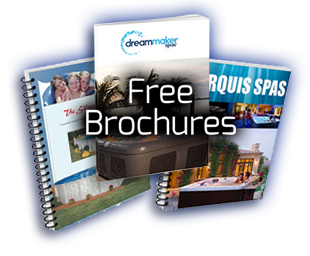 Please continue to the website and then contact us for help. 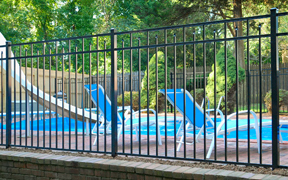 Not only does fencing create the completed look for your pool but it also provides the safety required for your family.